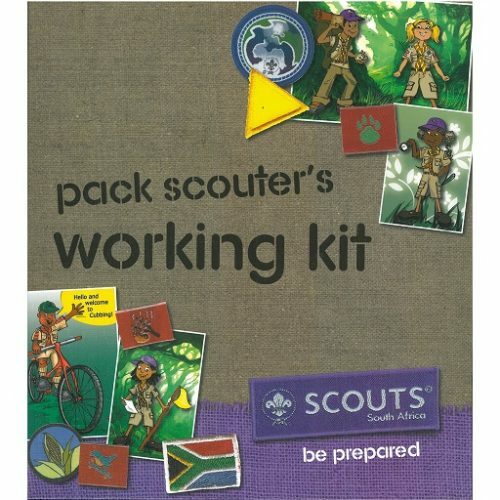 With this Halo knife in your kit you will be prepared for many outdoor activities! 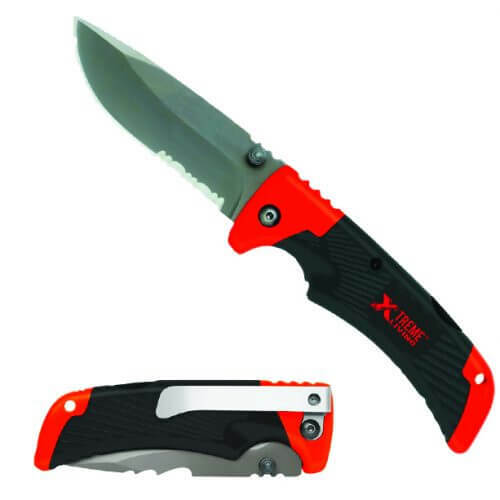 This knife is robust and versatile and suitable for many applications. 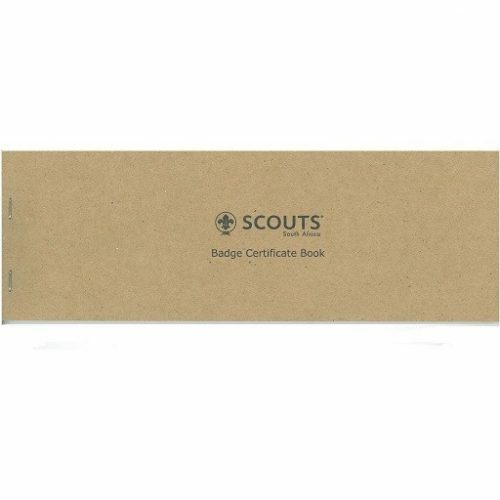 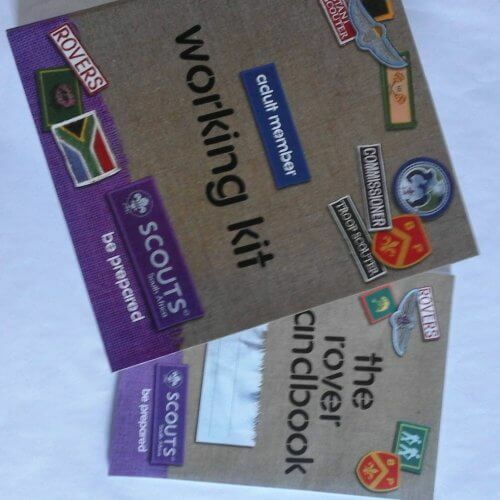 The Pack Scouters Working kit replaces the former Pack Scouters Handbook. 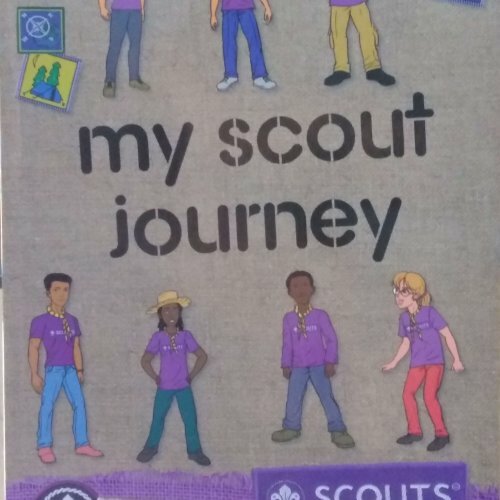 It contains a number of modules to help you plan and implement the Cub Programme and help the children advance and have fun with a purpose.